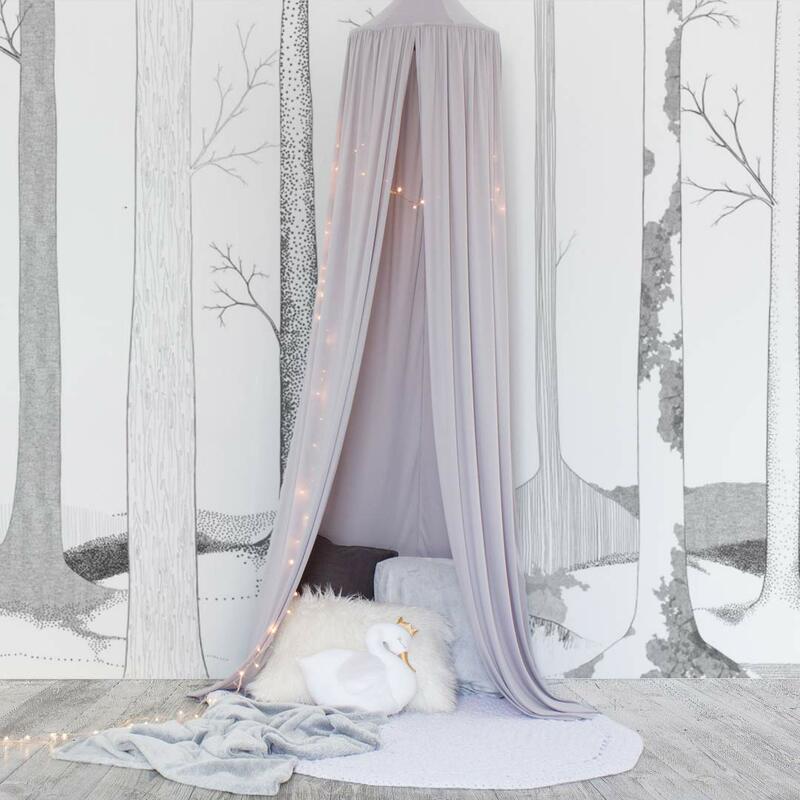 The Hanging Tent Canopy – Dove Grey creates a magical place for your little one to dream, hide away, read or let their imagination take them on a journey. 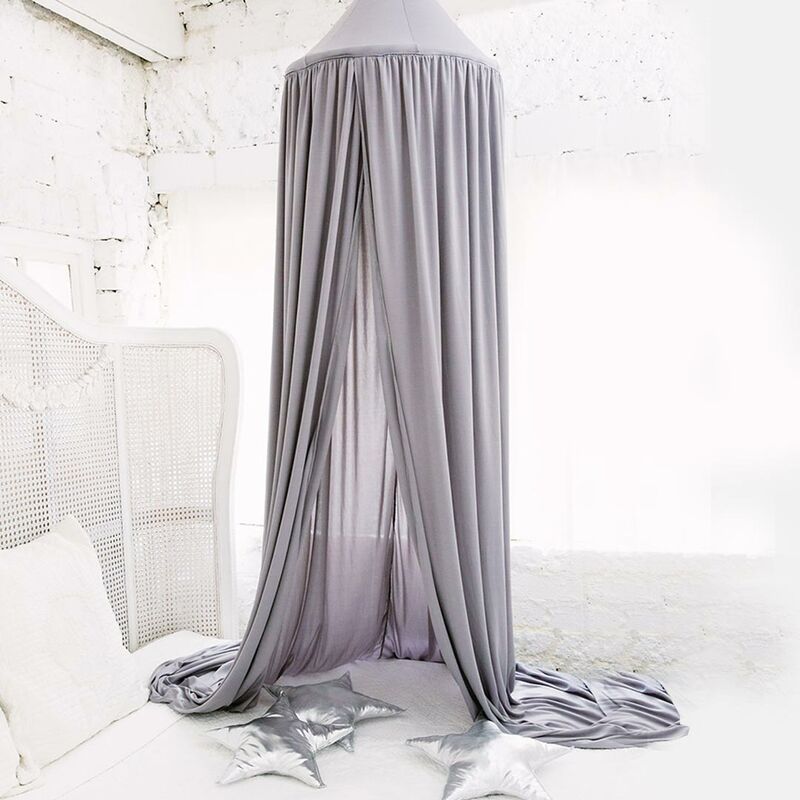 The Hanging Tent Canopy – Dove Grey creates a magical place for your little one to dream, hide away, read or let their imagination take them on a journey. 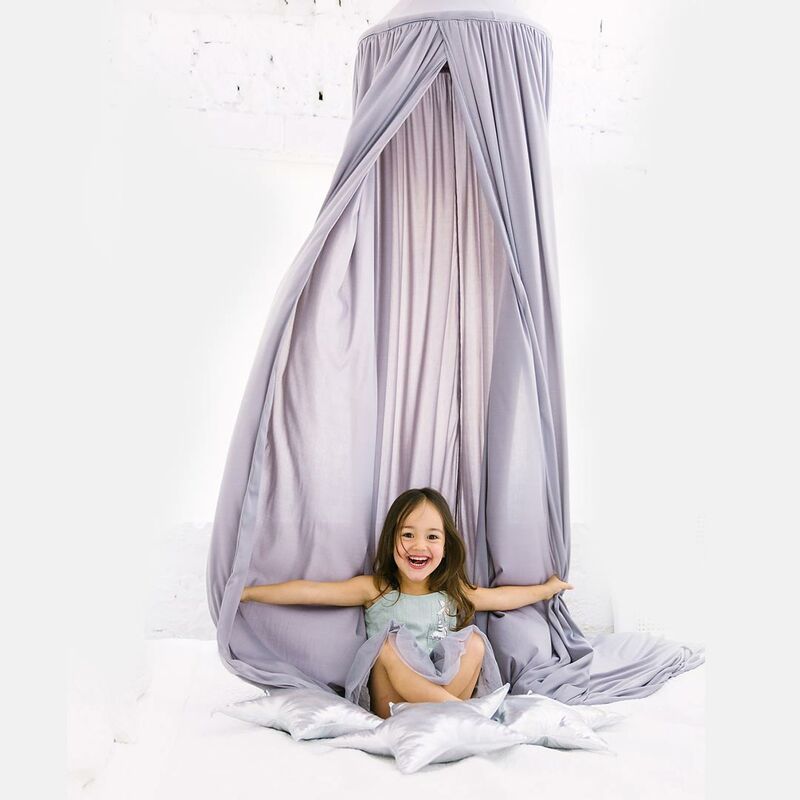 The hanging tent canopy also works very well above a feeding chair or cot – not only does it look beautiful but also provides a cosy shelter, and can shield excessive light.